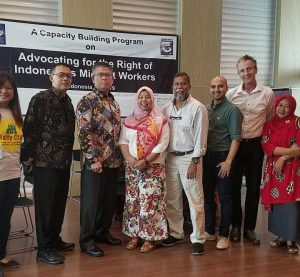 The Migrants Rights Violation Reporting System (MRVRS) was developed by the Migrant Forum in Asia (MFA) network in 2004 which aims to record, store, and manage information about human rights and labour rights violations against migrant workers and members of their families. 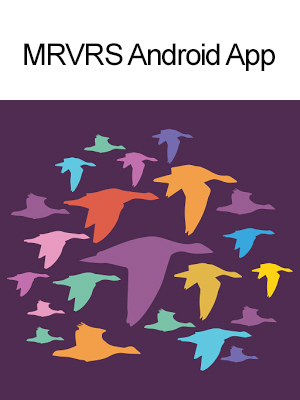 The MRVRS is an online internal database of the network that facilitates generation of statistics and consolidated reports for advocacy. 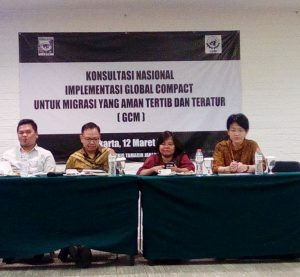 It also serves as one of the platforms where a migrant worker’s situation can be reported and addressed by the network.